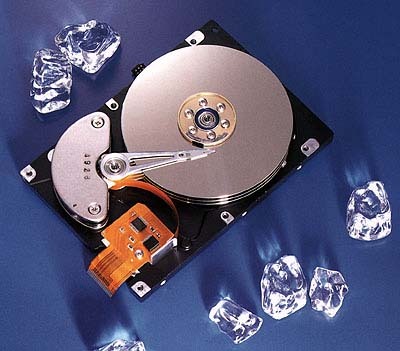 ZCM Services uses and exclusively sells Fujitsu Hard Disk Drives. Fujitsu drives are renowned for their speed, reliability and value for money. Most drives come with an unconditional 5 Year warranty, and excellent backup from Fujitsu Australia Ltd.
Full compliance to the ATA (I.D.E.) and SCSI command sets, including power management functions. Flash BIOS, enabling easy field upgrades to the installed controller code. Fast access. The top of the line drives now rotate at 10000 RPM, for vastly reduced access times. Auto parking voice coil head actuator system.